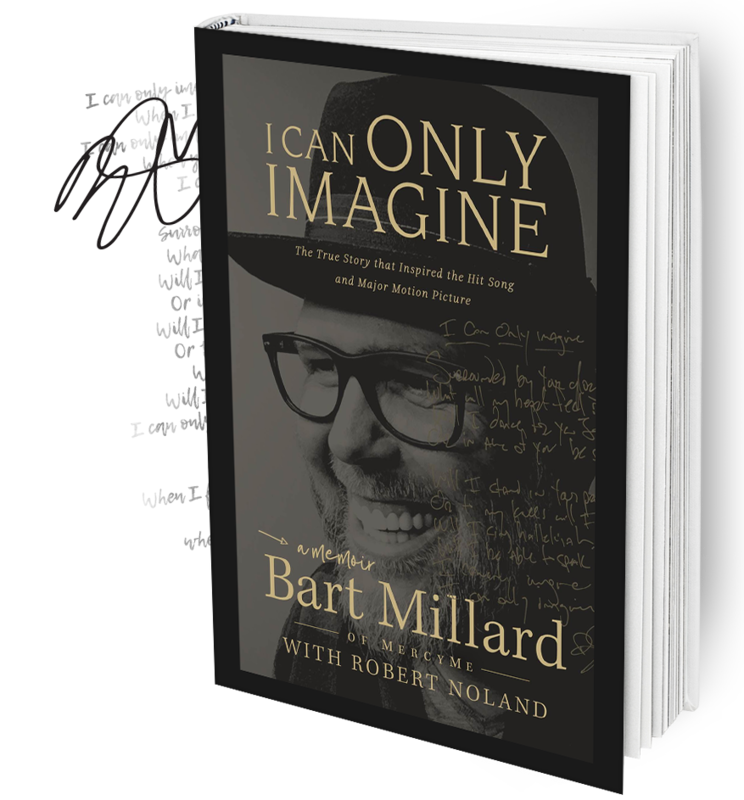 then click here and complete the form to receive the limited edition handwritten song lyrics signed by Bart and Christmas pre-order confirmation gift card. 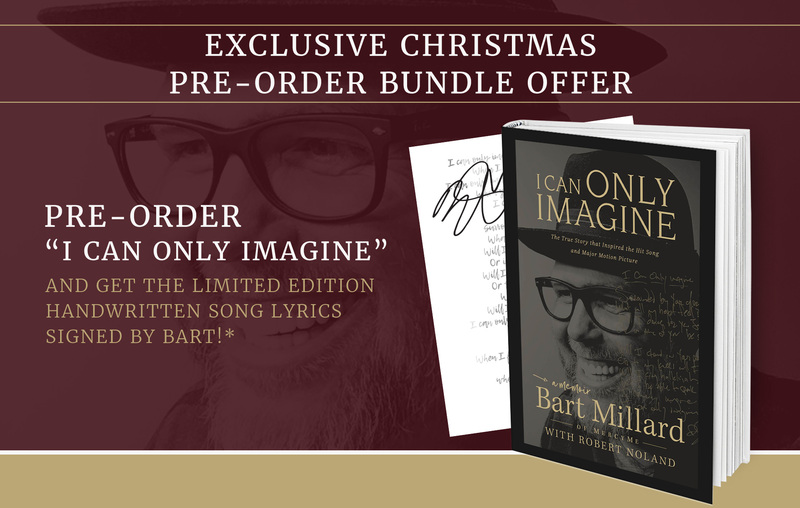 *Pre-order by 12/15/17 for CHRISTMAS bundle offer. Lyrics/Christmas gift card emailed 12/18/17. Book releases 2/13/18.